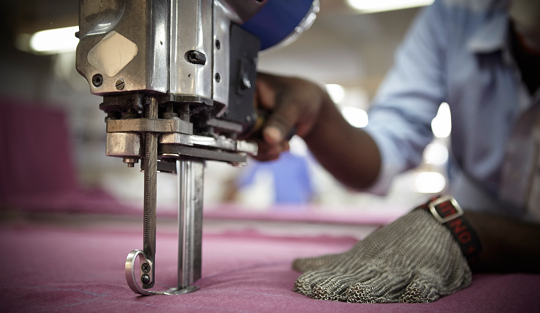 Our manufacturing partners at Continental Clothing Co. are known for producing the most up-to-date blank garment brands in the world. Through our partnership we’re able to provide our customers the largest collection of retail quality garments, without social or environmental compromise. All of the products are specifically designed with printing in mind making these a great choice for ethical & sustainable printed or embroidered clothing. To ensure the highest ethical standards, all of the ranges delivered by Continental Clothing Co. are ethically certified, with the company holding a pro-active social responsibility programme and being members of the Fair Wear Foundation (FWF). FWF are an independent non-profit organization that works with companies and factories to improve labour conditions for garment workers. All of the facilities involved in manufacture are regularly audited for social compliance and are actively monitored, to ensure the high level of standards required for FWF membership are met (the findings are reported and publicly available). In addition a number of projects are undertaken each year to consistently push towards better standards across the industry. A number of measures have been implemented to ensure the highest standards across all of the products. This starts with the raw materials, choosing low impact cotton, 100% organic cotton, bamboo, Tencel® Lyoce, and recycled polyester to name a few of the materials used across the products. 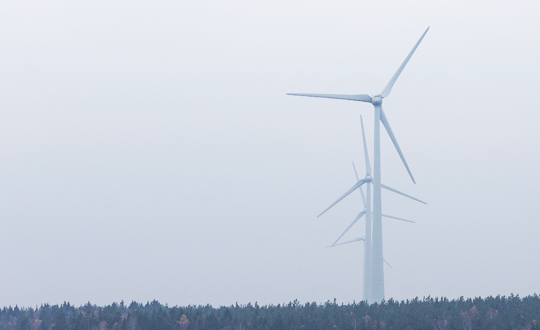 Additionally all products with the EarthPositive® label are regarded carbon neutral (Carbon Trust certified), with the production facilities powered entirely by wind turbines. All fabrics across the product range are dyed with organic approved chemicals, with use of low-water and controlled waste discharge processes; both certified to OEKO-TEX 100 Class I, and conforming to REACH. The organic cotton products are dyed in a zero-discharge dyehouse, which operates a closed-loop water system. Do you think Continental Clothing Co. products are right for you?